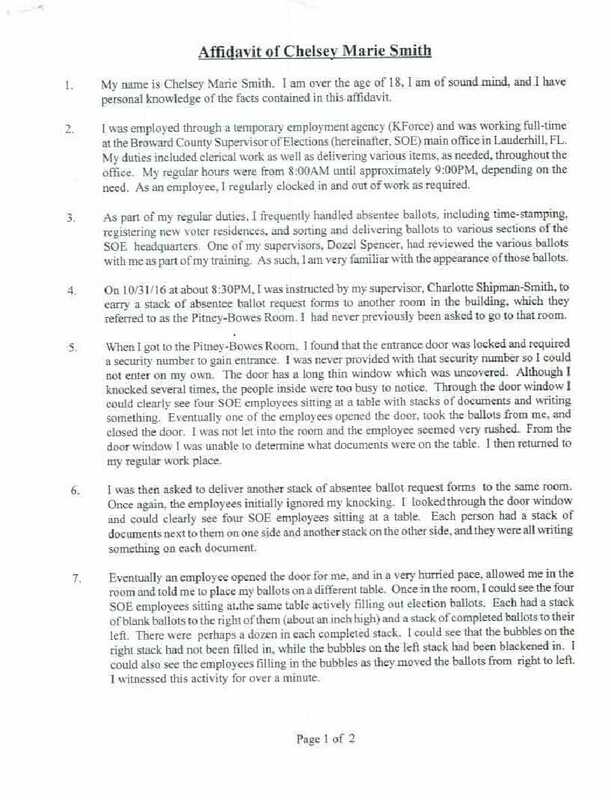 Why she wasn’t fired a long time ago is beyond anyone’s ability to answer, but Broward County election supervisor Brenda Snipes has resigned amid what is clearly voter fraud that she oversaw. However, that should not be good enough for the people of Broward County nor the state of Florida. Charges must be made and her arrest should be imminent. 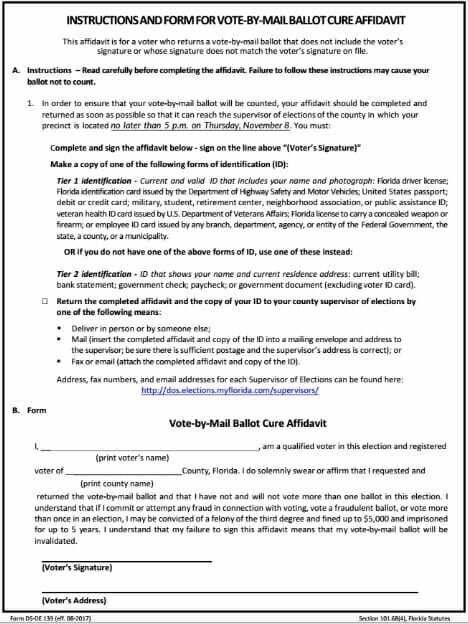 The irony that a constitutionally ineligible candidate for the presidency and RINO extraordinaire, Senator Marco Rubio (R-FL), pointed out that voter fraud going on in Florida just a day after the elections probably didn’t help the pressure that Snipes was facing. 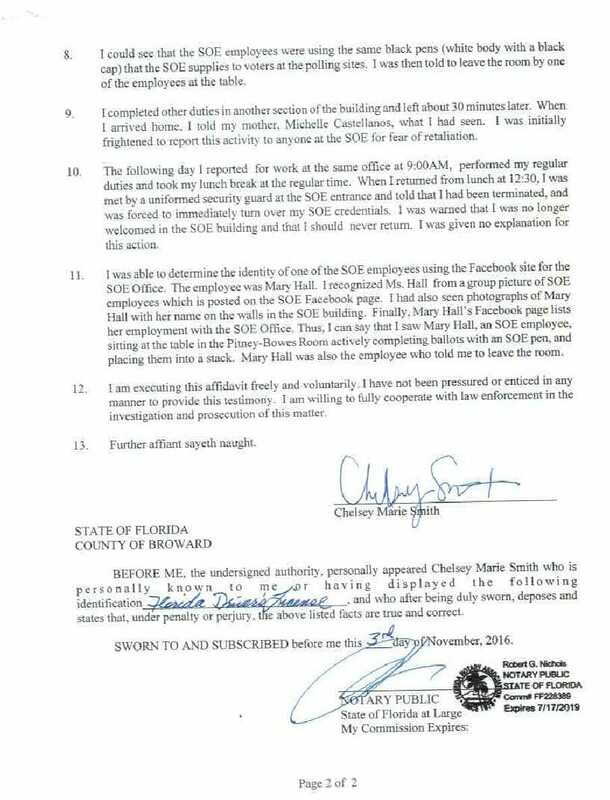 We also know that a Broward County employee, Chelsey Smith, signed an affidavit affirming that she had seen members of Snipes’ staff engaging in voter fraud. She ignored a court order, mixed invalid provisional ballots in with valid ones, and destroyed ballots, but don’t worry, a Democrat attorney says that doing so has nothing to do with fraud or corruption. RELATED: What Will It Take for Conservatives to Boycott CPAC? Now that federal prosecutors have gotten involved, perhaps it’s time to quit talking about it and actually arrest this woman and charge her with crimes against the people of Broward County before more people end up dead in Broward County over their corrupt voting practices.